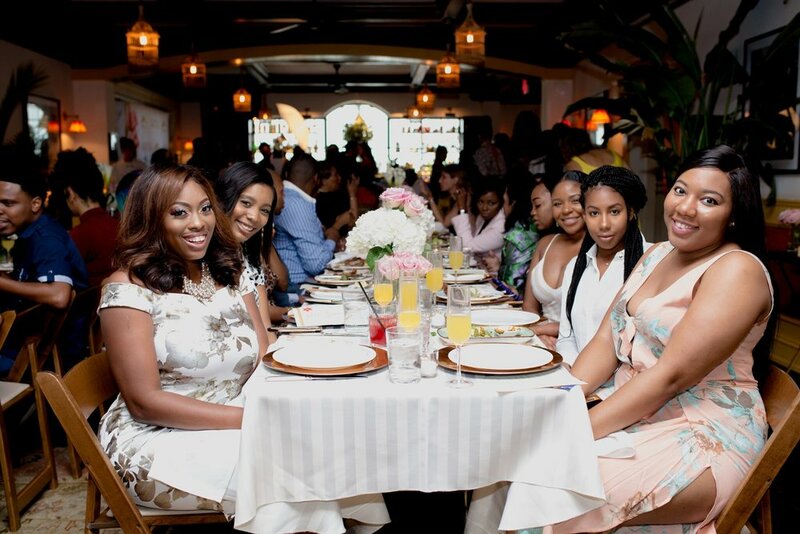 The CÎROC Women’s Empowerment Brunch Series is a national initiative that honors women who are helping other women make a difference on a local, national and international level. The contributions of these amazing women were celebrated at a private brunch event with close family and friends. 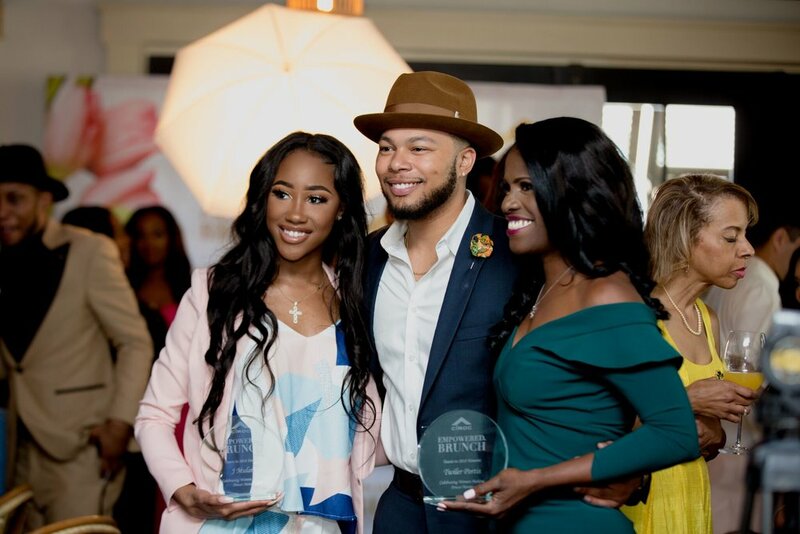 The Midas Group ended Women’s History Month on a celebratory note in Houston, where local industry standouts in fashion, film, entertainment, and politics were honored with a brunch ceremony at Le Colonial, one of several the company hosted nationwide.